Battle Ground Golf Club is a pristine traditional golf course formally owned by Lafayette Country Club. 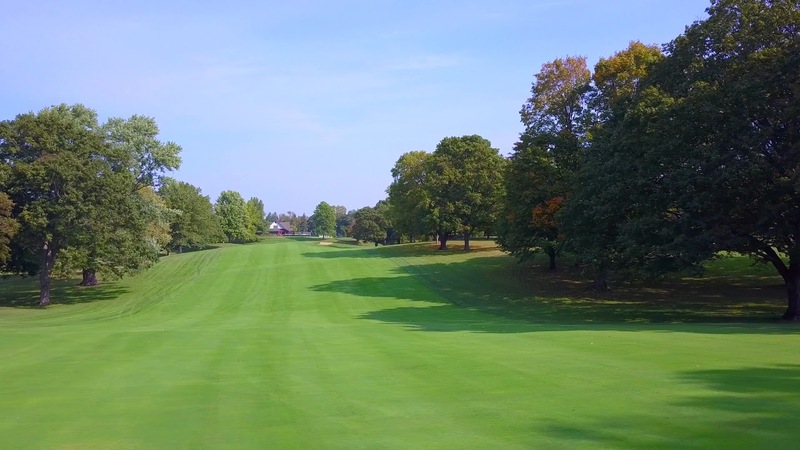 Known as one of Indiana’s finest private country clubs, it is now available to the public. The 18-hole course features mature trees, large sand bunkers, and receptive greens. The open feel that Battle Ground has gives golfers a chance to recover from every shot.